Hello everyone! 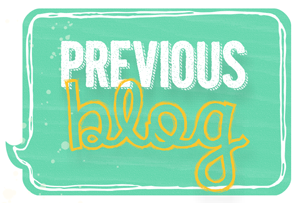 It's that time again for another fabulous blog hop from the Stamp Review Crew! This time we are featuring the stamp set, By the Tide. You may have just hopped from Dawn's blog! But if you are just starting out here then you can still see all the great projects by clicking the links below! 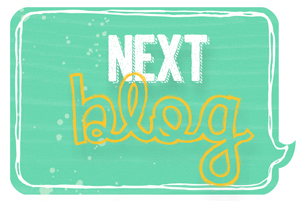 If you get lost or there are broken links, you can click the link at the top of this post to take you to the main blog and there will be a list of all the blog hop participants. Be ready to get some really fabulous ideas from this great stamp set! I made a very super simple card using this set. I wanted to keep it masculine and nautical. Not being a nautical person I went to the High Tide designer series papers to see what colors were used in that paper. And that's where I started! Then I found a super simple sketch from Freshly Made Sketches. And here's what emerged! There you have it! Thanks for stopping by! Now to go and see what Nancy has done! Have fun hopping! What a fabulous masculine card, Deb! The button is the perfect touch! This is a great nautical card, Deb. Good idea to get your colors from nautical designer series paper. I really like this color combination. This is a great masculine card, Deb! Great way to incorporate the FMS sketch too! Beautiful, clean card that would be perfect for class! Love the pop of red of the lobster on the muted background. Beautiful masculine card and I love how simple it is it's perfect! Beautifully done! You are always such a master at placing elements perfectly on CAS cards. Thanks for joining us at Freshly Made Sketches this week! This is so great, Deb! Fun use of the sketch. Glad you joined us this week at FMS! 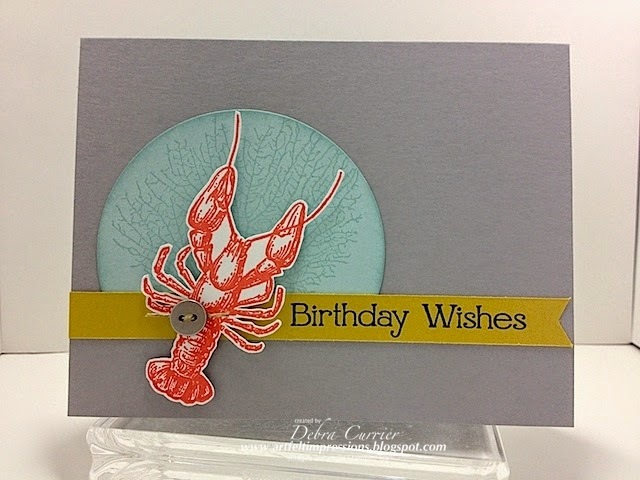 Clean and simple is wonderful - love the lobster in front of the porthole and the coral fan! Deb, your card is so awesome. I always look forward to see what you create because i love your clean and simple style. Just adding that button to the lobster is such a nice touch.